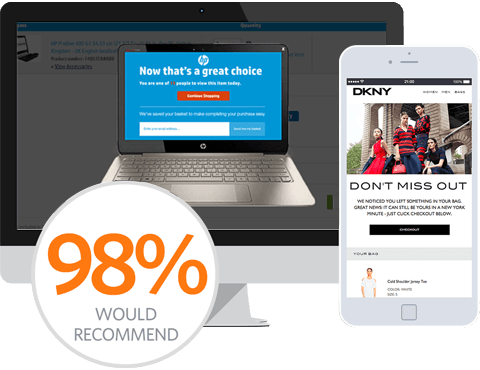 SaleCycle’s partnership with Selligent Marketing Cloud provides the perfect opportunity for mutual clients to dispatch remarketing emails. Our direct integration allows our client’s messaging to be dispatched side by side. Together we can enhance the user’s experience by influencing not interrupting the customer journey, with highly personalized messages that get results. Users can view all their results in the Selligent Marketing Cloud easily by accessing real-time reporting. Deliver contextual timely remarketing messages that fit directly within your digital activity. Increased ability to nurture prospects with personalized communications. SaleCycle integrate with Selligent to deliver client's real-time reports & actionable insights within their platform.